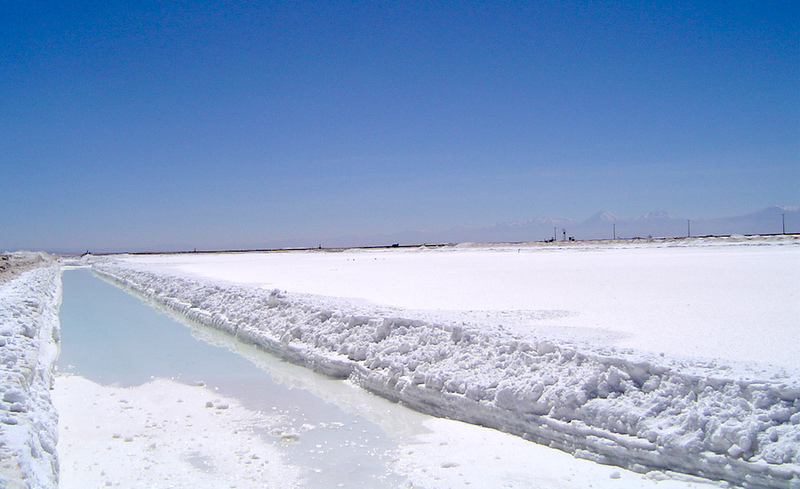 Canada’s Nutrien (TSX:NTR), the world’s largest potash miner, is closer than ever to completing the sale of its 32% stake in Chile’s Chemical and Mining Society (SQM), the world's second largest lithium producer, and so fulfill a condition for the merger between Potash Corp. and Agrium, which created the company. “[The sale] is progressing well,” the company's chief financial officer, Wayne Richard Brownlee, said Tuesday. “I am hopeful that we will have an announcement on the matter by the end of the second quarter,” he told investors during a conference call to discuss first quarter results. Both Rio Tinto (ASX, LON:RIO) and Tianqi, China’s largest lithium producer, have been mentioned as the two companies most likely to win the race for SQM's stake, worth $4 billion, but — so far — negotiations have been held behind closed doors. People familiar with the matter told MINING.com that the fact no shareholder is allowed to assume control at the Chilean producer until 2030 — when a recent agreement with Chilean development agency Corfo ends — has helped attract big names, as it provides a degree of certainty regarding the role that will be played by whomever acquires Nutrien’s shares. The sale process has been plagued with controversy. In March, Corfo filed a complaint to block Tianqi from acquiring the stake in SQM, arguing that would give China an unfair advantage in the global race to secure resources to develop electric vehicles. Beijing criticized the move, saying any efforts to block the deal could harm bilateral relations. The Chinese Ambassador Xu Bu’s remarks were followed by comments from China's trade and economic representative to Chile Liu Rutao. On Tuesday, he told Reuters he suspected other countries, racing to secure lithium supplies, lobbied Chile to block Chinese firms from purchasing Nutrien’s coveted share in the Chilean firm. The country’s National Economic Prosecutor’s Office has until August to decide whether to pursue the case filed by local authorities.